Stunning, Sophisticated And Surprisingly Cheap! 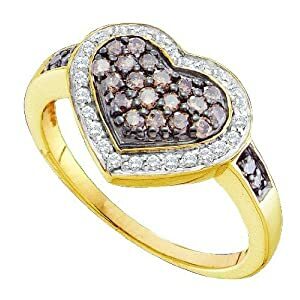 If you love collecting contemporary pieces of jewelry, then beautiful chocolate diamonds should definitely be part of your collection. They are rare diamond stones that are golden-brown in color, and highly sought after by celebrities and high-taste trendy dressers. And like any other colored diamond stones such as red, pink, blue, purple, green, black and champagne, they are also categorized as "fancy diamonds". In earlier times, colored diamonds including brown ones were not very popular. It is only now that these beautiful “fancy” diamonds are a hit especially for those who love modern and trendy pieces of jewelry. They are now a must have. The largest chocolate diamond in existence is a 545 carat diamond presented to the King of Thailand for his 50th birthday! Though the Australian company, Argyle Diamond Mines produced millions of carat of these diamonds for several years, it is not until recently that their value has come into public consciousness. 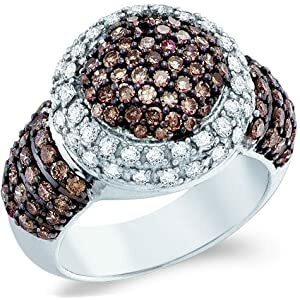 According to research, LeVian Jewelers is the first company to introduce chocolate stones to the market, sometime in 2000. And they hit it big by making these lovely diamonds a company trademark. Colored diamonds are made in 3 different ways – naturally, by heat treatment and synthetically. Natural colored diamonds get their hue while forming under the earth due to a combination of carbon gases and trapped nitrogen atoms that help split white light in a way that reflects back the sparkling golden brown colour of chocolate diamonds! On the other hand, heat-treated colored diamonds are those that have minimal amount of natural color that need to go through the process of irradiation and heat to have their color enhanced. Synthetic colored diamonds are those that are manufactured in laboratories via different procedures such as chemical vapor deposition (CVD). 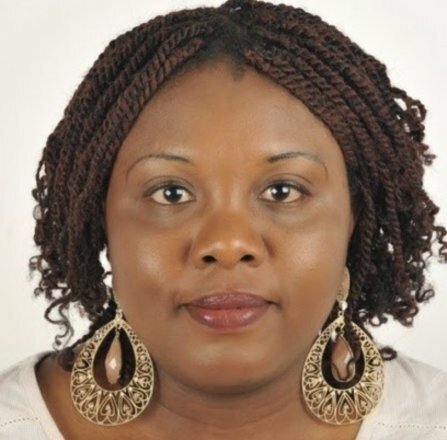 With that said, the price for a chocolate varies depending on whether it is considered natural, heat-treated or synthetic and of course the 4 C’s – clarity, cut, color and carat. Where Can I Find The Best Buys? 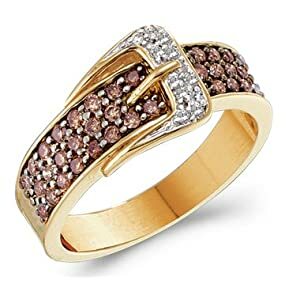 Since chocolate brown diamonds are considered "fancy diamonds", it is a given that these are more affordable than pure white diamonds. 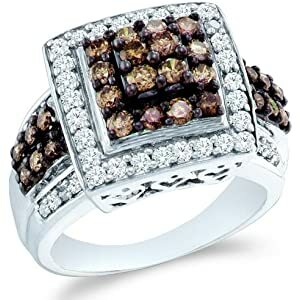 But even if they are already low-priced compared to rare, natural white diamonds there are other ways to get the best deals for these beautiful brown stones. Choose between a natural, heat-treated or synthetic chocolate fancy diamond. I previously mentioned that price varies depending on how the fancy diamonds are made. Among the 3, gem-quality synthetics are the cheapest. 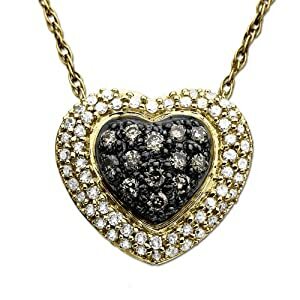 Another way to get the best deal for chocolate colored diamond jewelry is to buy wholesale. I have explained many times on this site that many retailers will happily give you a hefty discount when you buy 3 or more pieces. But the VERY best buys? Buy online! Take advantage of online marketing strategies such as dep discounts, no retail markup, no middle man to pay and free shipping to make your purchase cheaper than it should be. But remember - and I cannot emphasize this enough – make sure you are buying from credible online retailers like Amazon.com. 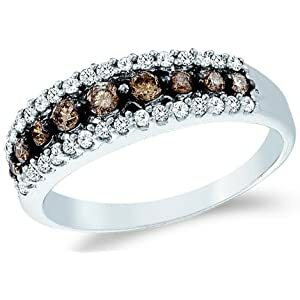 Not only are chocolate diamonds beautiful but they are budget-friendly too. And it is for this reason that they should definitely be part of a jewelry lover’s collection. Found the perfect chocolate diamonds you think everybody should know about? Write a review for Diamonds-to-Pearls.com and share it with other lovers of beauty. IMPORTANT: include a URL of the page you found the item, otherwise we won't be able to publish it.